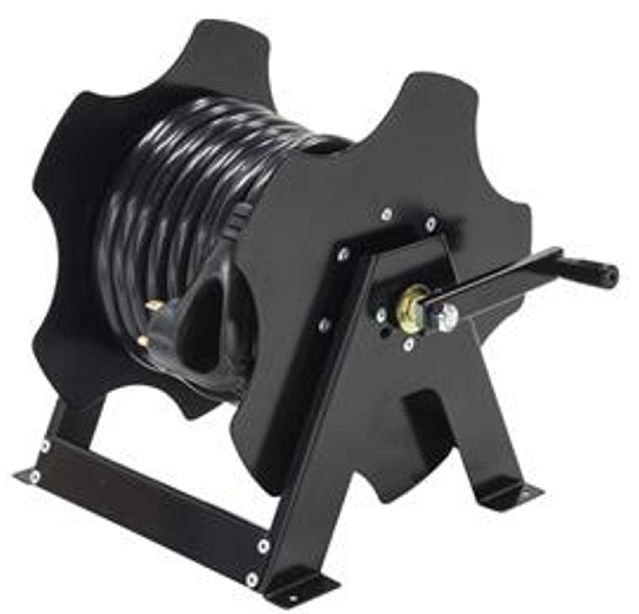 The Lippert 677584 Standard Cord Reel Box is designed to easily store 30 or 50 amp power cords. The reel box can be easily installed on the floor of any storage compartment. Holds up to a 36 ft. power cord. Small footprint frees up more storage compartment space. Works for 30 or 50 amp cords. Can be mounted for right-hand or left-hand operation. Includes (1) reel box and screws for wood or laminate mounting.